On Monday, Gov. Rick Scott announced the state government was funding efforts to help add redfish in Southwest Florida to help combat red tide. Scott said that the Florida Fish and Wildlife Conservation Commission (FWC) was sending $1.2 million to “enhance research and production of redfish” at its Stock Enhancement Research Facility (SERF) which is located in Port Manatee. Scott, who is challenging U.S. Sen. Bill Nelson, D-Fla., in the general election in November, weighed in on why these funds were going to SERF. FWC Executive Director Eric Sutton said this would help restore fishing in the area. “Florida is the Fishing Capital of the World. Not only are our fisheries robust, but they are also incredibly resilient to the impacts of natural events, like red tide. 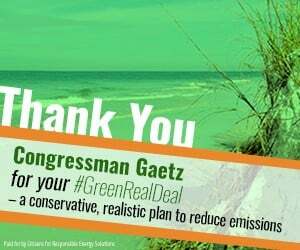 We will continue to enhance our management efforts of this world-class fishery for future generations,” Sutton said. Brian Gorski, the executive director of Coastal Conservation Association (CCA) Florida, insisted the additional redfish would help the Sunshine State. 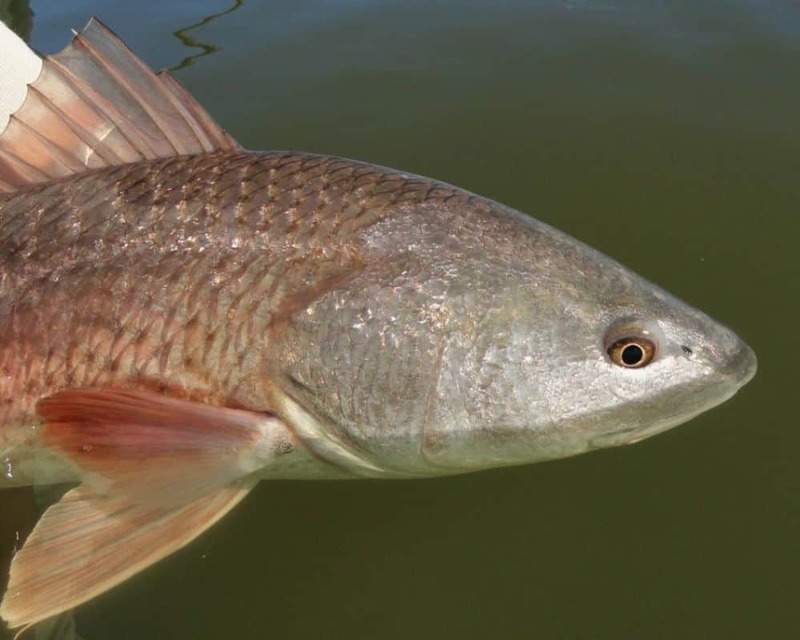 “We’re pleased to see the increased and continued support from Governor Scott to address the devastation to the redfish population in our southwest coastal waters. We’ve asked our members and anglers throughout the state to catch and release, but there’s more that needs to be done, and this effort – along with other stocking initiatives by organizations like CCA Florida, FWC, Duke Energy and others – will help to repopulate a fishery that’s iconic to our state,” Gorski said on Monday.